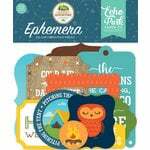 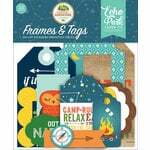 "Star-t" your next project with the Constellations Embossing Folder from the Summer Adventure Collection by Echo Park. 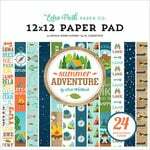 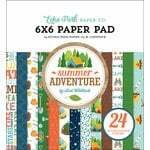 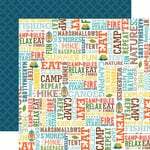 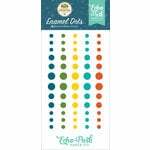 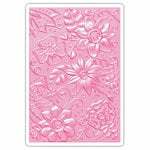 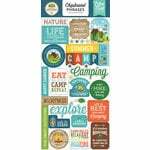 There is one A2 size (4" x 6") embossing folder included that is designed by Lori Whitlock. 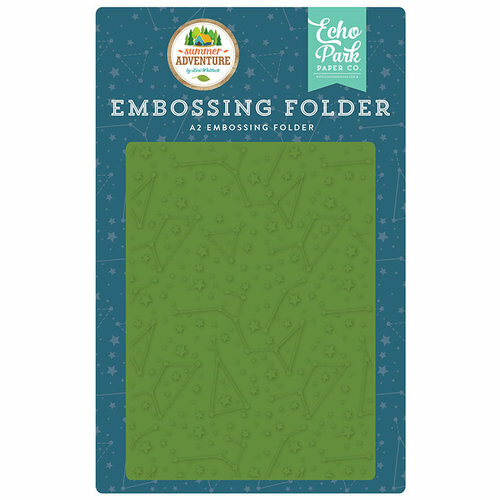 The folder has a star pattern and is compatible for use with most embossing machines (sold separately).